A FREE ON-SITE MAKEOVER SALON. 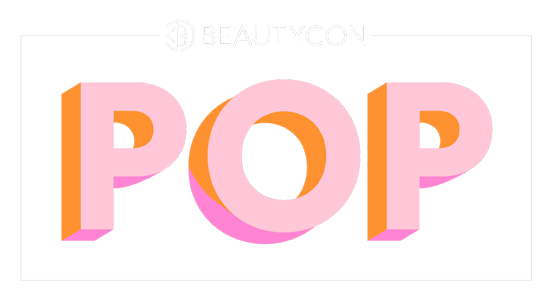 Beautycon POP is the first experiential pop-up from the team that brought you sold out events Beautycon LA and Beautycon NYC. POP is designed for discovery, community, picture-perfect moments and is the ultimate destination for self (and selfie!) expression. 8 interactive beauty galleries designed to transport you to new dimensions. Picture yourself here... immersed in all things beauty. Of course, no Beautycon event would be complete without more than a few moments of primping.